In 2014, the launch of the wildly popular podcast Serial marked a triumphant comeback for podcasting. 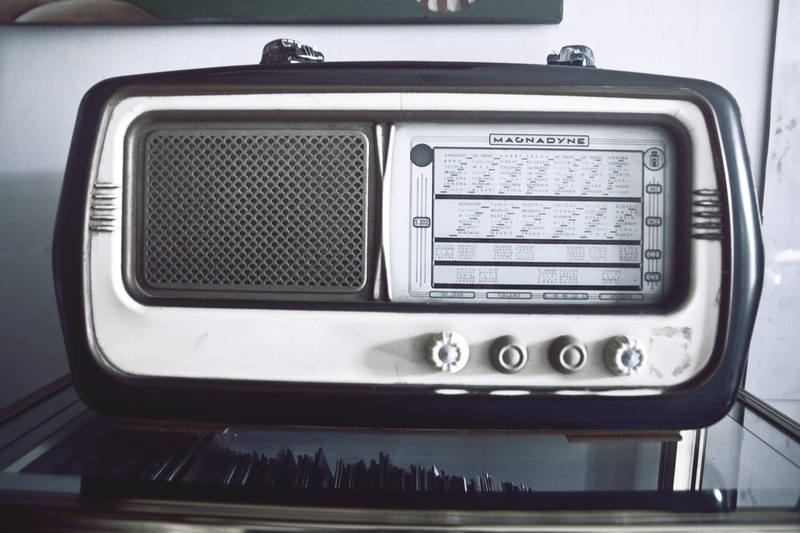 Since 2013, the amount of people listening to podcasts has increased by 75 percent. Twenty-one percent of Americans aged 12 and up have listened to a podcast in the last month. Compare that to 21 percent of Americans using Twitter and 13 percent listening to Spotify each month, and it’s a pretty significant number. Podcasting is back in full force. Smart brands (both businesses and individuals) are getting in on the trend, and it’s become the perfect format for small business owners to absorb new ideas on ways to market their business, refine processes and grow. 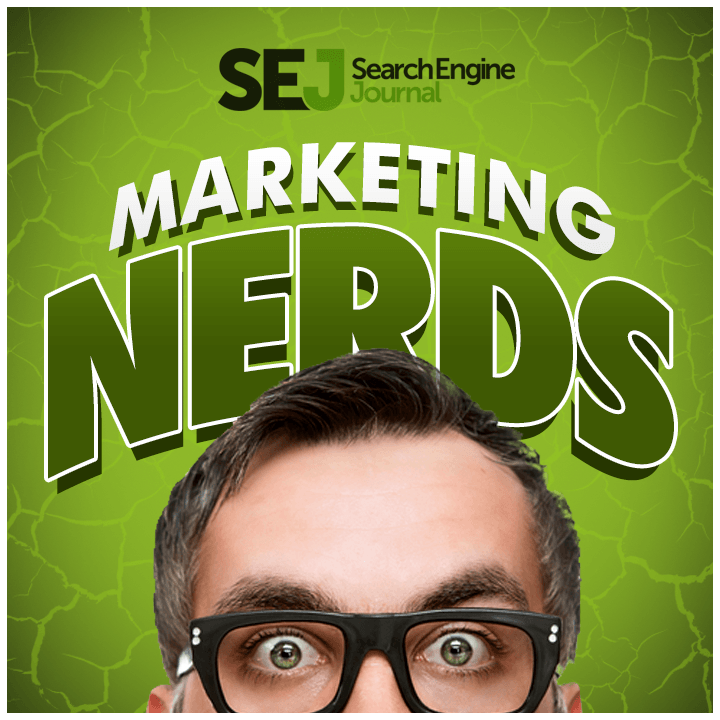 The Marketing Nerds podcast is brought to you by Search Engine Journal, one of the leading sources for online marketing and SEO tips. 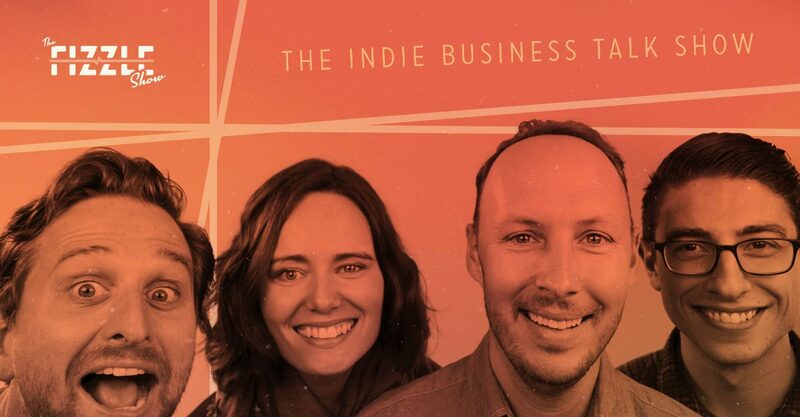 Their weekly podcast interviews “one of the world’s experts in SEO, Paid Media, Social, Entrepreneurship, and Content Marketing.” Because they’re bringing in some marketing whizz kids, you’re basically getting free marketing consultation every week (how can you say no?). By listening in on what these experts have to say, you’ll get inside tips on marketing strategies that they’ve tried and succeeded with and how you can apply them to your business. Gary Vaynerchuk has been wildly popular since he started video podcasting about wine in 2006. Wine Library TV often garnered 90,000 viewers per episode and at the time was a groundbreaking marketing format before a lot of brands were video blogging. Now, Vaynerchuk is a co-founder of VaynerMedia, a social media focused digital marketing agency that has boasted clients such as PepsiCo., General Electric and Anheuser-Busch. 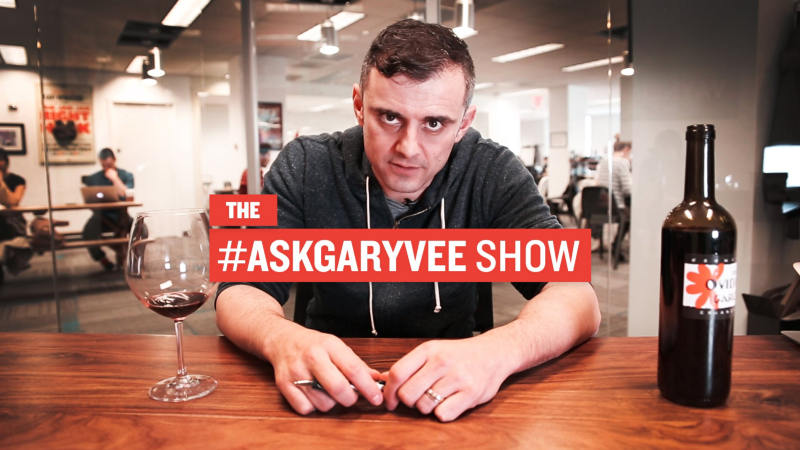 Vaynerchuk launched the #AskGaryVee show on YouTube in 2011 and has recently turned it into a podcast as well. So, pick your poison when gathering info from Gary because he’s providing all formats. We’ve said it before, but we’ll say it again: You need to follow Gary on Twitter for a daily dose of inspiration. The #AskGaryVee Podcast features Gary answering questions about marketing, social media, and entrepreneurship. He also answers questions from the Twitterverse sent under the hashtag #AskGaryVee. Yet another example of awesome, free consulting from one of the nation’s top marketing gurus. This is by no means an exhaustive list of the best podcasts or episodes out there, but these three shows can act as a good starting point for your podcasting pleasure. You may even get the itch to start your own podcast after digesting some of these awesome episodes.